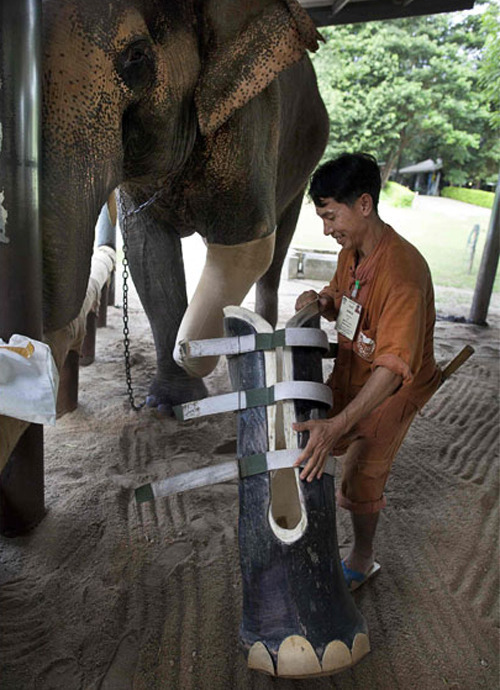 A mahout removes the prosthetic leg from Motala, age 50, at the Friends of the Asian Elephant elephant hospital in the Mae Yao National Reserve Lampang,Thailand. Motala lost a foot many years back after stepping on a land mine and now is on her third prosthetic, as they need to be changed according to the weight of the elephant. 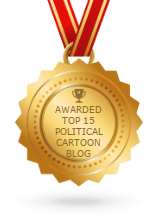 Still the U.S. refuses to sign the Ottawa treaty banning land mines.